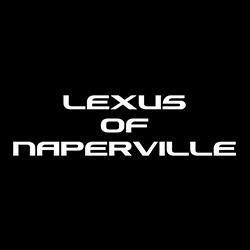 When you’re ready to get behind the wheel of a new Lexus, stop by the lot at Lexus of Naperville! Our professional sales team is ready to help you find the exciting new sedan or luxurious and capable SUV that best suits your driving needs. Be sure to keep an eye out for our NEW VEHICLE SPECIALS, and make the trip to our dealership when you’re ready to test drive the model of your choice.